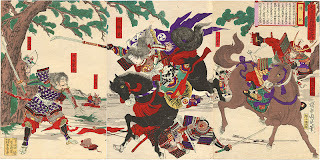 Again, owing to the fact that almost all samurai were men, these names are for male dogs. In this list are the names of some famous samurai. With one famous female samurai to round off the list!